As promised, we are giving you another update on Hub SoMa to get you psyched for the opening. 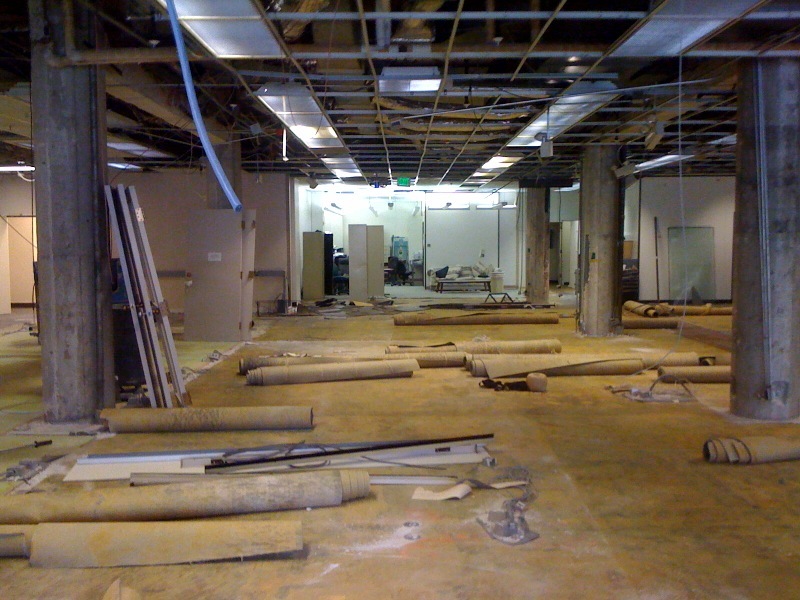 As you can see the space is still in construction mode, but it will be making a quick transformation in the coming weeks. Just imagine the potential with such a large space! Here are some pictures from last Thursday’s Katovich Law Group + Hub Bay Area event, Cutting Edge Capital Raising for Small Business. 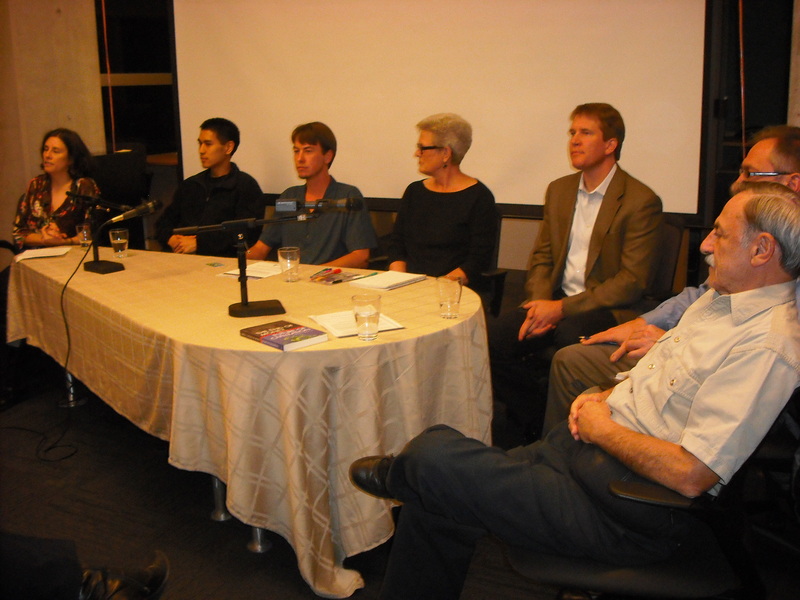 With close to 80 guests in attendance and a panel of 7 speakers, The Hub was filled with questions and discussion. 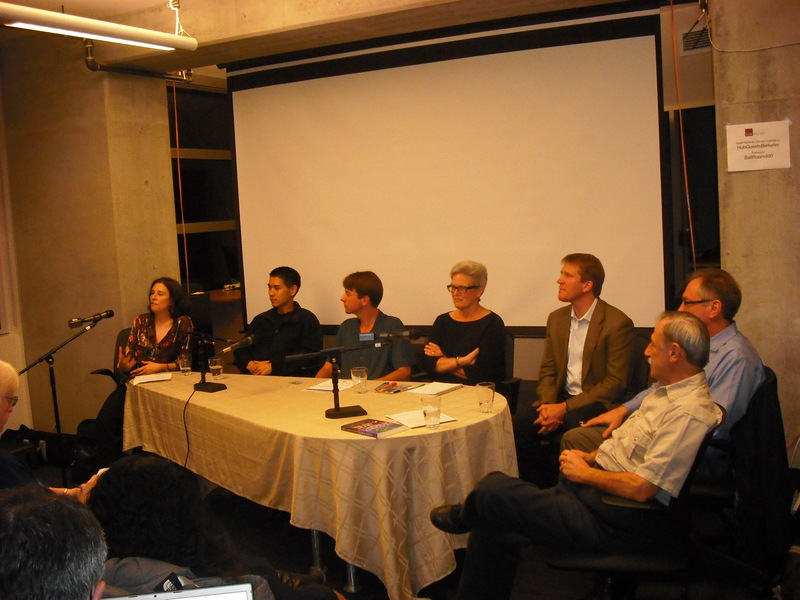 To keep involved in the dialogue started this Hub Bay Area event, check out the Ning link here. 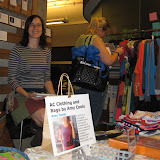 WAM//Namaste Direct//Hub Bay Area International Trade Show and Shopping Party Pictures! 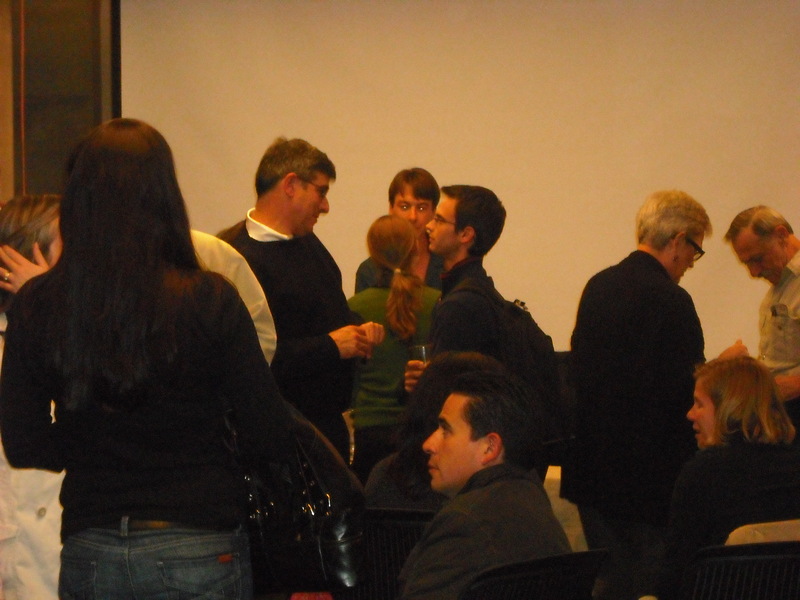 Special thanks to The Hub’s Hratch Achadjian for snapping pictures of the event. The pictures display many of the wonderful goods for sale. 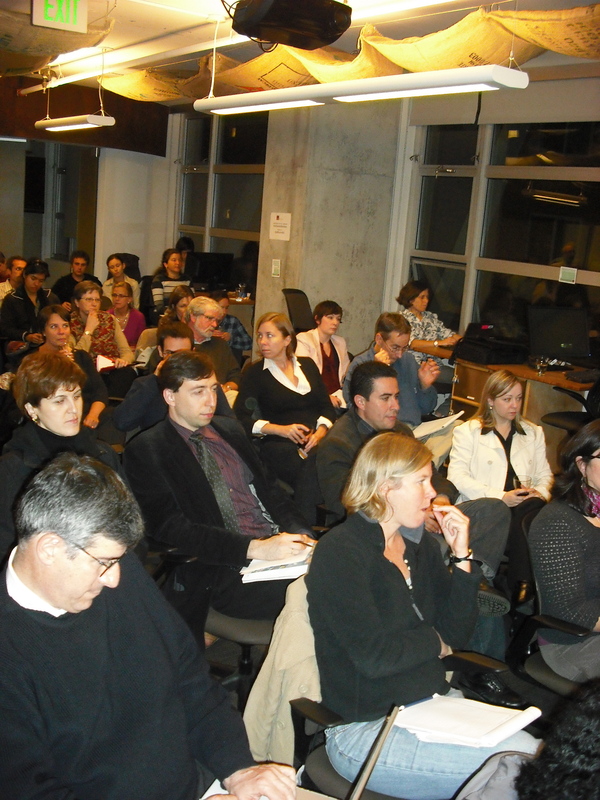 If you are interested in getting more information on the various vendors in attendance last night, contact us at Hub Bay Area or leave a comment! A huge thanks goes out to photographer Michael Peachey for capturing photos of the hundreds of guests in attendance celebrating KIVA with Hub Bay Area and GOOD. 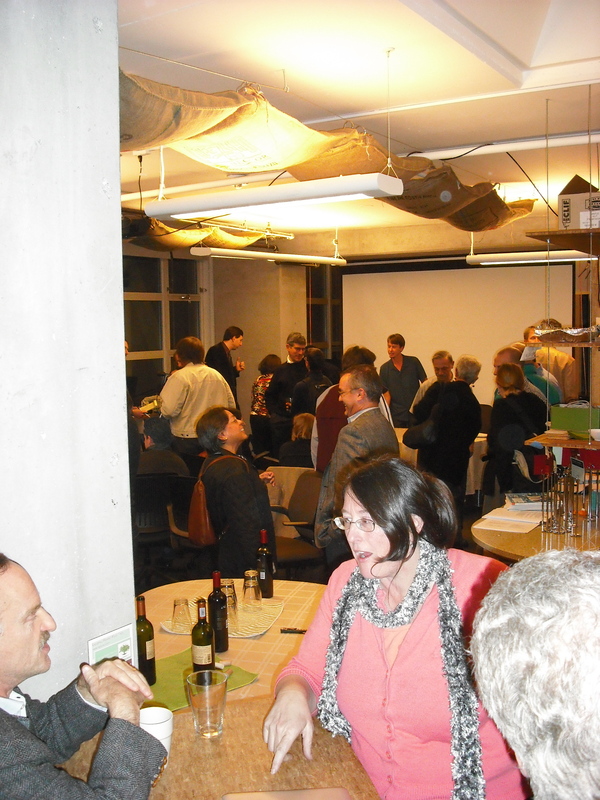 On November 3rd, KIVA celebrated their 4th Birthday & $100M in loans at Hub Bay Area in Berkeley, CA. Taking up three floors of the David Brower Center, the party was a true celebration of four successful years of lending and microfinance. Holding court in The Hub for the night was Max Schorr of GOOD, Amy Tobin of the David Brower Center, Premal Shah of KIVA, and Alex Michel of Hub Bay Area. The perfect combination of leaders from the social enterprise and nonprofit communities plus great food and music made for an outstanding time. Hopefully you made it up to our Hub Bay Area space in suite 400 to see our dynamic coworking and event space. Please visit our Flickr group photo pool to share any cool shots you have of this outstanding celebration for Kiva, true pioneers in social change.